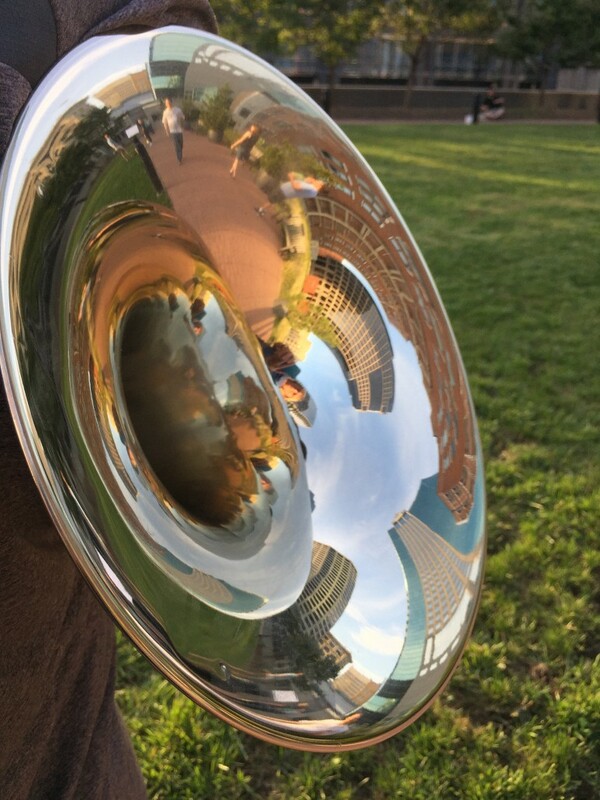 Kansas City Calling is an evening-length musical happening that evokes both the bustling past and thriving current day of Kansas City. 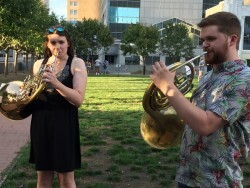 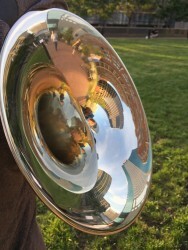 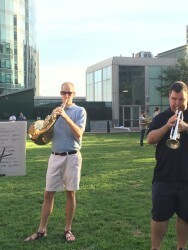 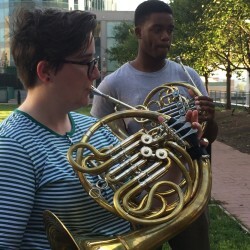 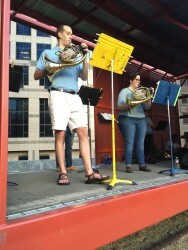 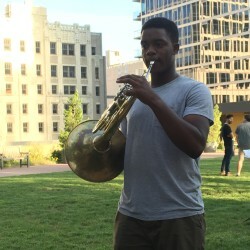 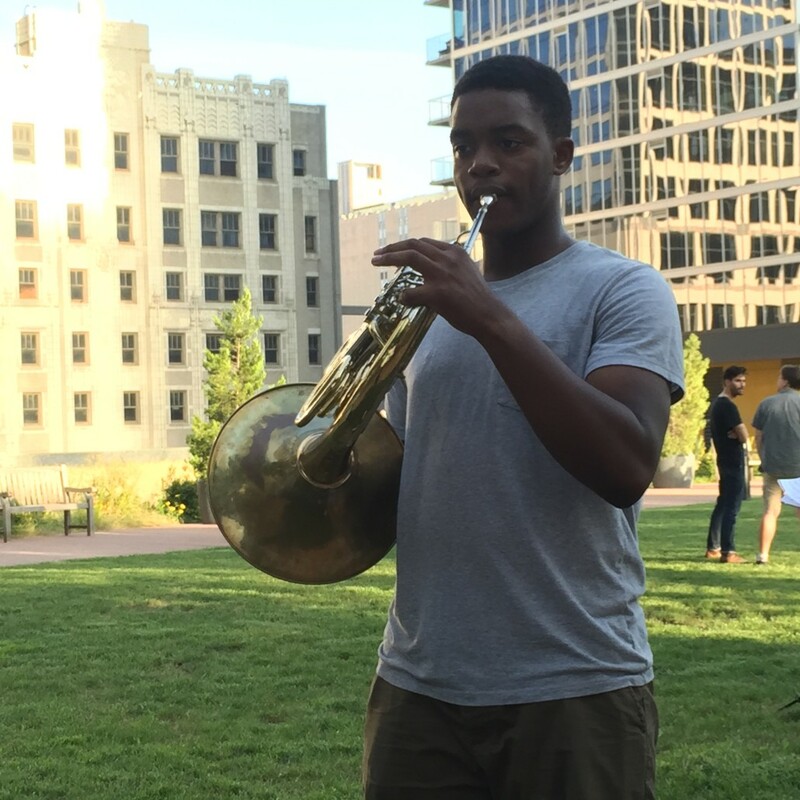 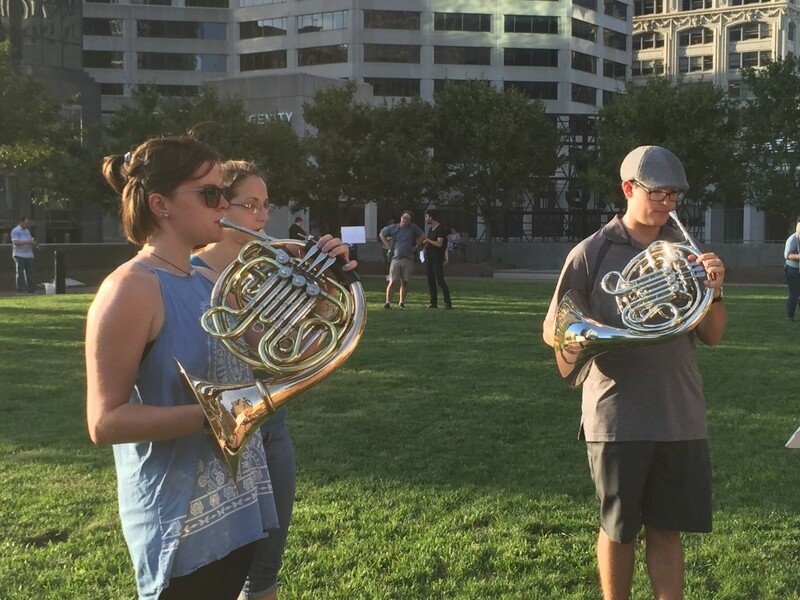 It features the Jibrish Horn Quartet and members of the UMKC Conservatory Horn Studio in an event tailored to the urban oasis that is Prairie Logic. 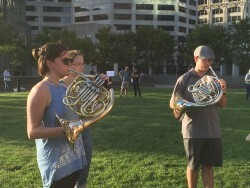 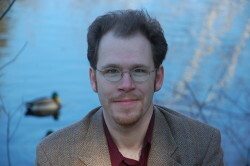 The program draws on original and borrowed music to represent the history of Kansas City with a wafting soundscape that builds over the course of the evening. The entire rooftop will come alive with historical sounds, virtuosic solos, displaced melodies, and an ambient hum that coalesces into the story of Kansas City told through music. 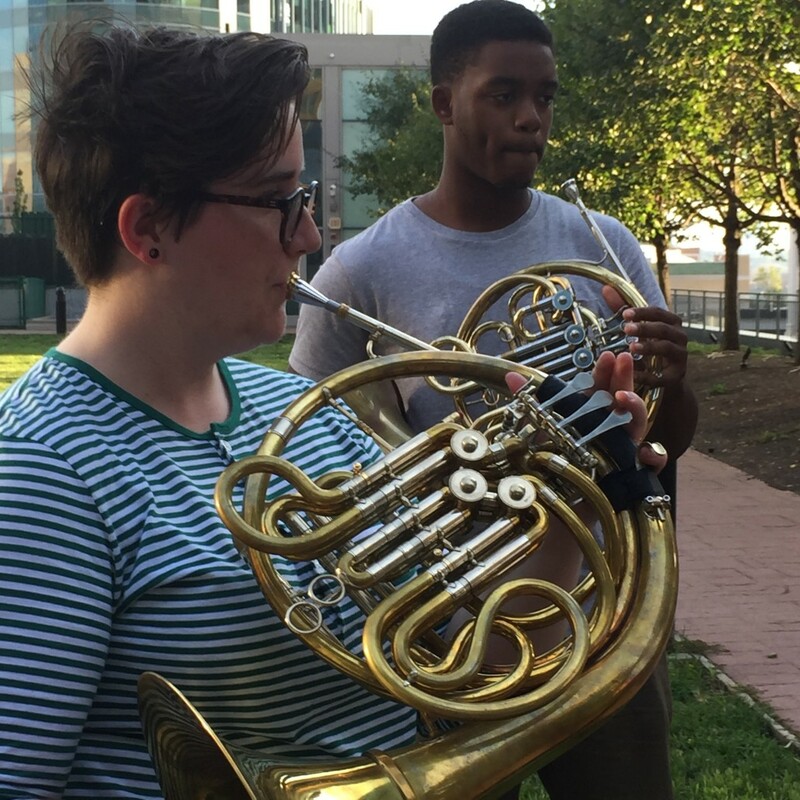 The program concludes with a final concert featuring the Jibrish Horn Quartet and members of the UMKC Conservatory Horn Studio.